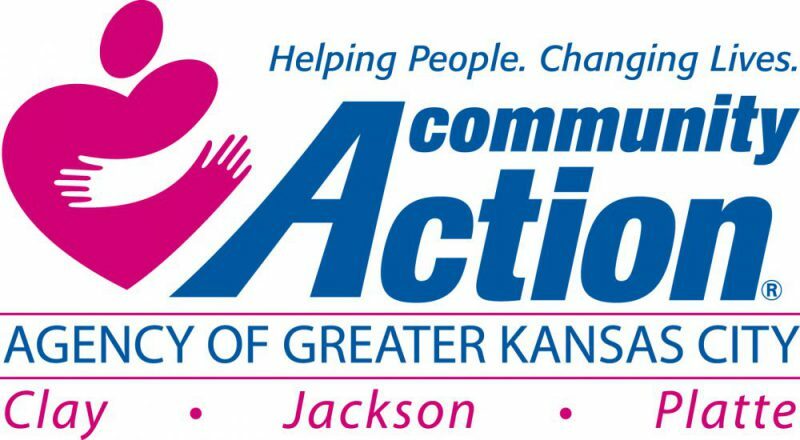 CAAGKC works to advance and promote the interests of low-income individuals and families in Clay, Platte, and Jackson Counties in Missouri. At our core, we strive to provide programs and services to assist them in their effort to rise out of poverty. Every three years, Community Action Agencies throughout the United States conduct thorough and systematic assessments of their community’s needs, developing a well-rounded Community Needs Assessment (CNA). We collect information directly from those we serve to determine what services and programs are needed to help achieve our mission. Below is a link to CAAGKC’s most recent CNA.